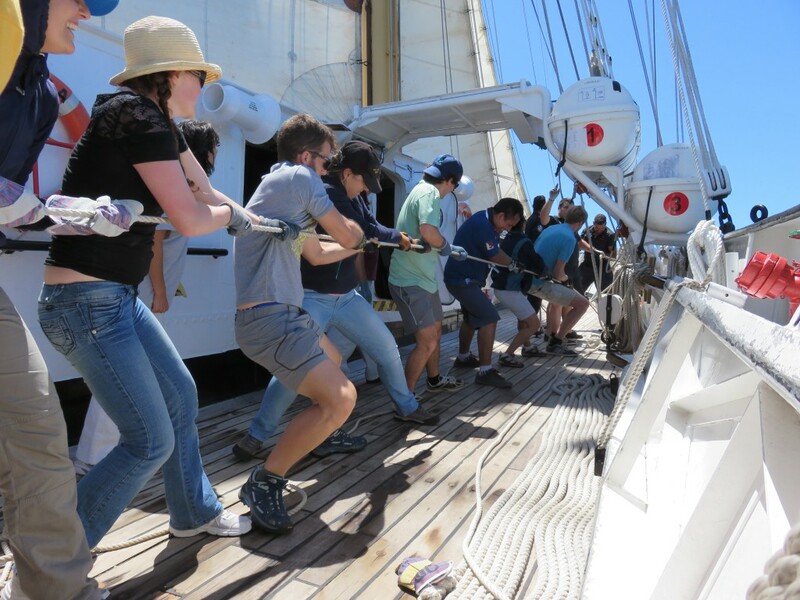 The summer school was integrated in an observational oceanographic and atmospheric campaign focusing on island atmospheric and oceanic wakes and included 1 day on board an oceanographic research ship. The participants had the opportunity to handle some of the observational records with hands-on sessions using python. Taking the opportunity of the “Aerosol and Cloud experiments in the Eastern North Atlantic (ACE_ENA)” campaign, which brought to the Azores a group of scientists to study processes in the maritime atmosphere, the University of the Azores (through IITAA at the Faculty of Agrarian and Environmental Sciences), the University of Lisbon (through Instituto Dom Luiz at the Faculty of Sciences), the Portuguese Institute for Sea and Atmosphere (IPMA) and the ACE_ENA team offered a 1 week workshop/summer course on earth-system processes. 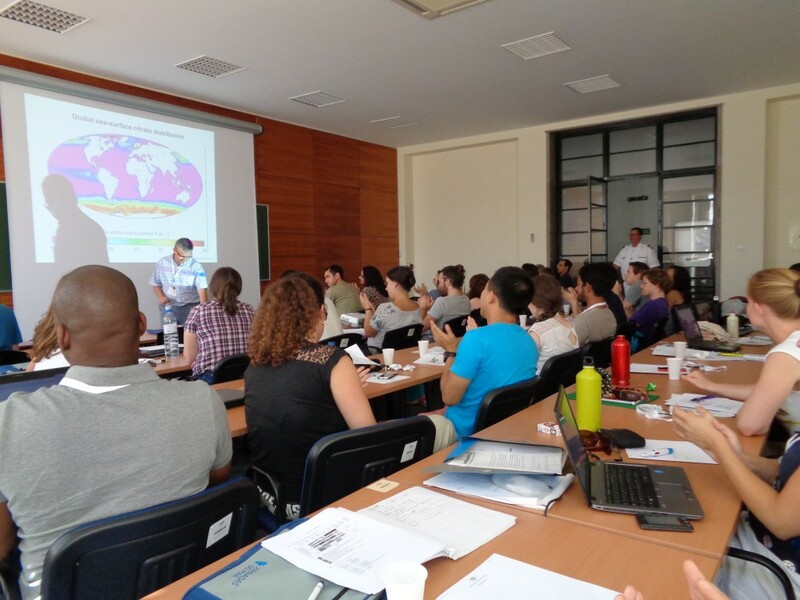 The course looked at the Azores region as a natural laboratory for Earth studies, where the atmosphere, the ocean, the geosphere and the biosphere interact, defining the local climate but also constraining climate on the global scale. 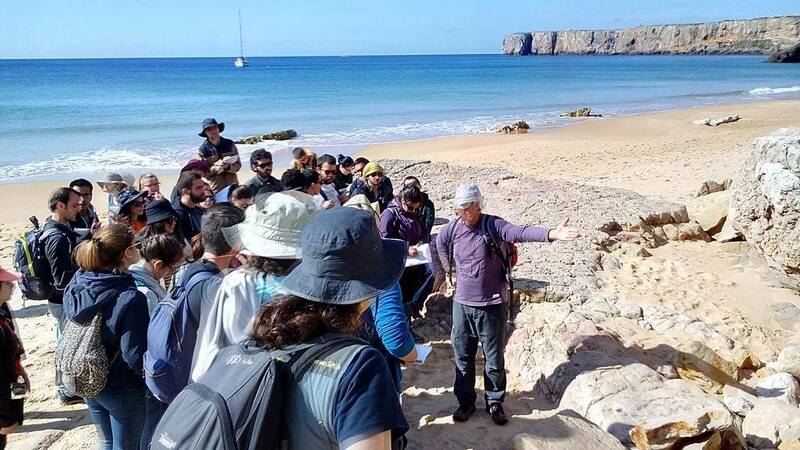 Collaboration between IDL, the Portuguese Naval Academy, the Faculty of Sciences of Lisbon University and the Stockholm University – Meteorological Institute. On Saturday night a joint barbeque will take place in the camping (we’ll buy together meat and fish in a nearby supermarket). 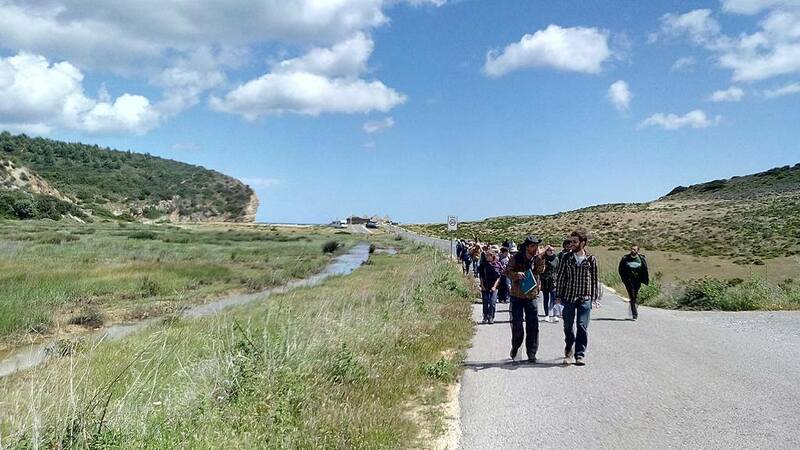 See here the field trip guide from a previous year (PT). 2-day intensive workshop coordinated by John Dixon.